Many centuries ago some of the Anglo-Saxon kings started a tradition of holding regular meetings in the open air. 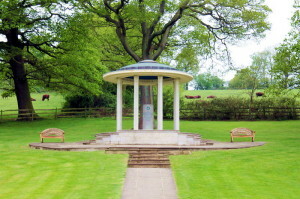 According to historical evidence the name of Runnymede is derived from the Anglo-Saxon word “runieg” and “mede” (“regular meetings on the Meadow”). This tradition has existed from the 7th to the 11th century. On one of these meetings, English democracy was “born”. It happened in 1215 when some of the barons produced the historic document called “The Unknown Charter of Liberties”, it later became known as the “Articles of the Barons” and finally we now know it as the (Magna Carta), which was forced upon King John to sign by his barons, by the way King John was known as the most unsuccessful monarch of Britain and ever since that time, no other monarch of England has ever been named John. 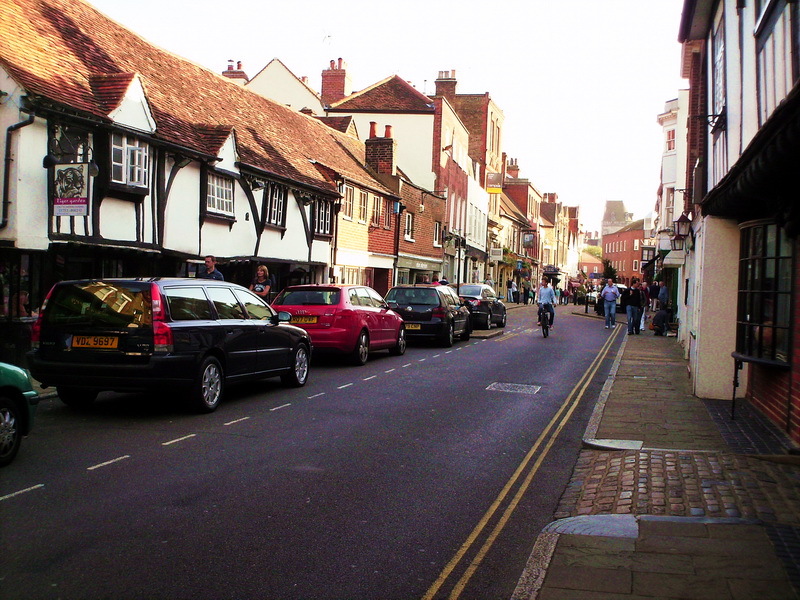 Nevertheless, King John is now known in history as the King who proclaimed the Magna Carta. 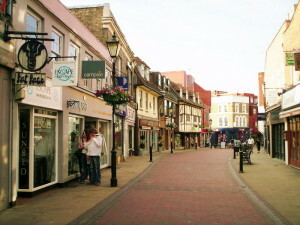 Later the island where the document was signed, was named Magna Carta Island. 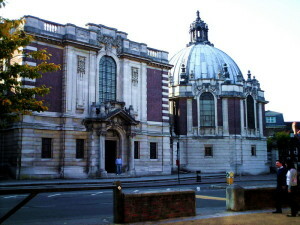 “The great cornerstone in England’s temple of liberty” inherent in Runnymede played a fateful role in England’s history. The document provided a guarantee of rights and freedoms for the free classes and formed the basis of modern democracy. 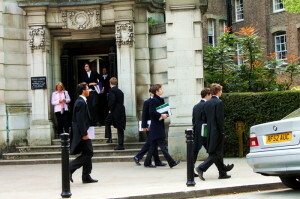 Later, the document was used for the British constitution and today 3 out of 63 clauses are still in force. The American constitution is also based on this document. 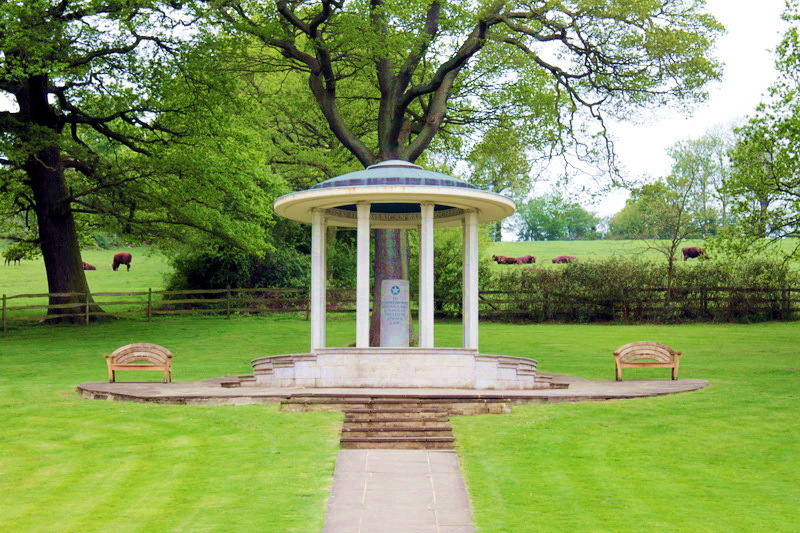 Most probably the Magna Carta was also a significant historical document for the United States of America, because the Americans established a memorial at Runnymede in 1932.. The picturesque area near the Magna Carta Island was the perfect place to stay on the fist night during their journey along the Thames for the gentlemen in the novel “Three Men in a Boat” by Jerome K. Jerome. 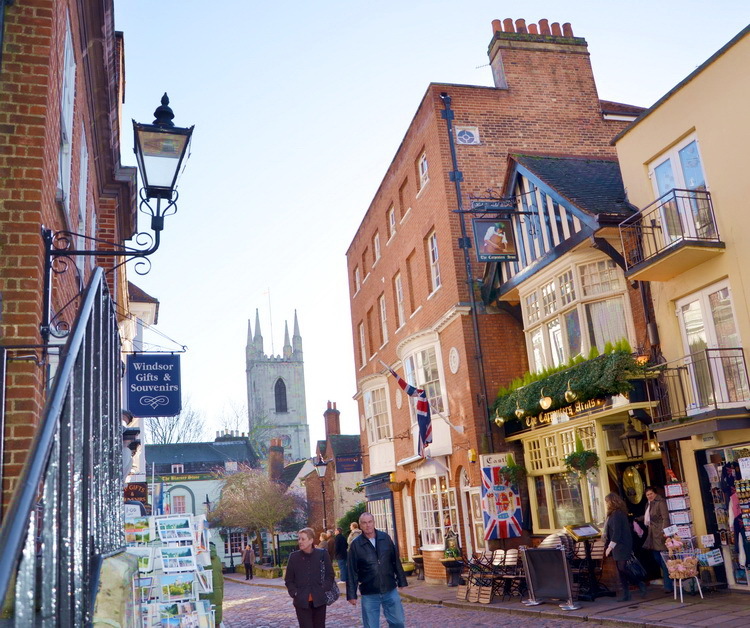 When traveling along the Thames, it’s impossible not to stop and visit the island. 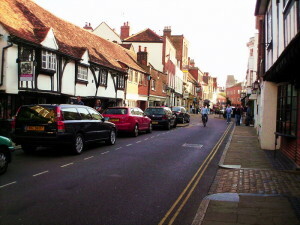 Runnymede located between the two small towns of Windsor and Staines was also mentioned in history. 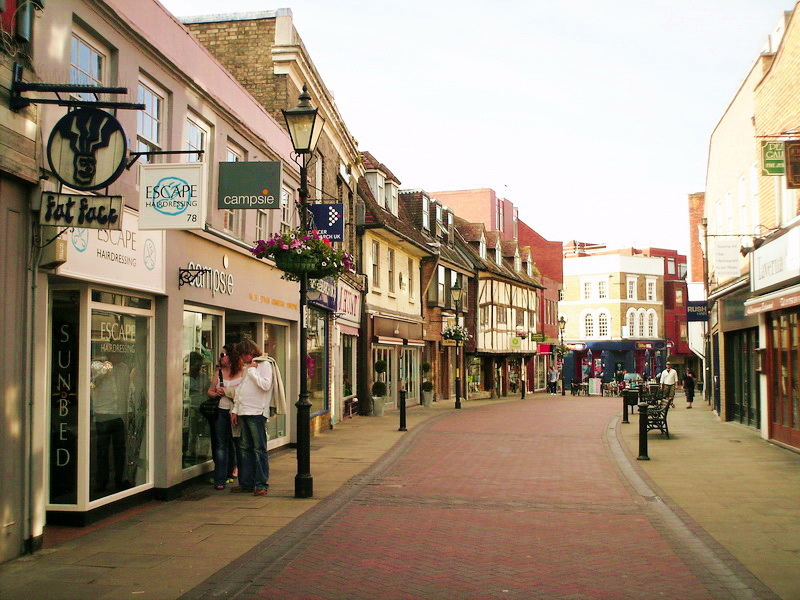 Staines was known since the Roman conquest, when the Emperor Claudius used it as a transit point on the route to Londinium (London) from the ancient Roman settlement of Silchester. It was at this time that a bridge across the River Thames was built. 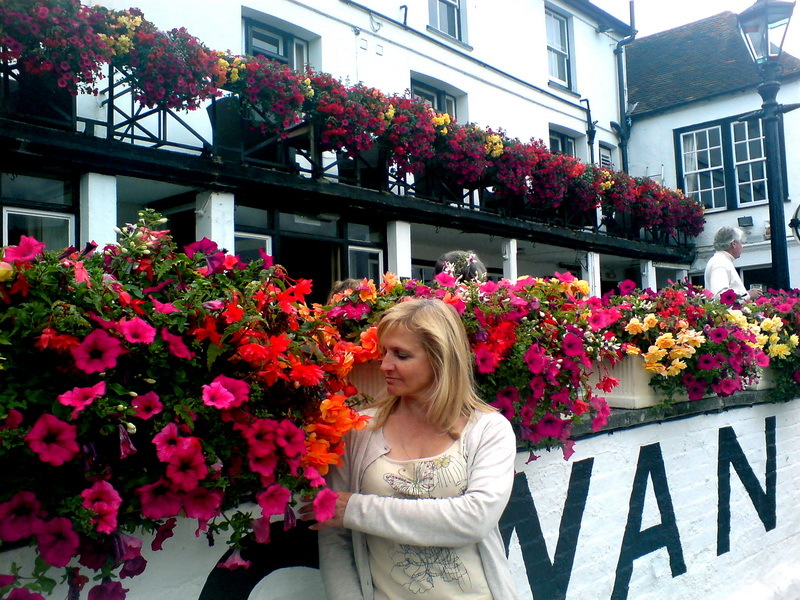 Today you can have a nice walk alongside the Thames, enjoy the scenery along it’s banks and visit the various old pubs immersed in colorfull flowers in the summer, possibly the same pubs, where travelers stayed and rested in ancient times. A palace of Saxon Kings mentioned in documents of 1060’s, was built in Old Windsor on the south bank of the Thames. 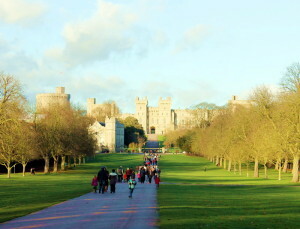 Old Windsor was popular among the ancient Monarchs because of its convenient location next to the river and the large forest which was used for hunting. This Saxon Palace was replaced by a Norman one, by William the Conqueror in New Windsor now known as the town of Windsor since 1974. 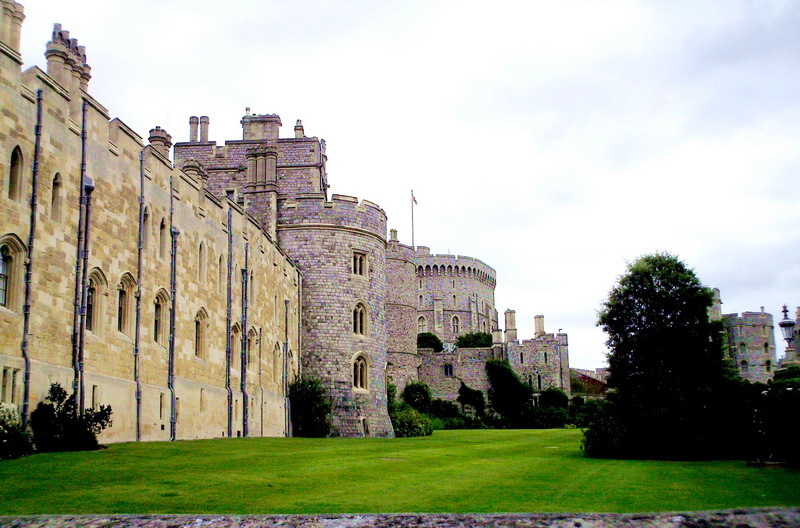 The Palace was rebuilt as a castle in stone in the 12th century, since then the castle has gone through many royal dynasties and is now known as Windsor Castle and is the largest castle in the world and the residence of Queen Elizabeth II. The name Windsor came from “Windlesora” (meaning “crooked river” in old Saxon language). 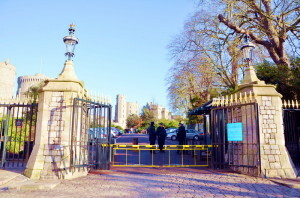 The present Royal family’s name was Saxe-Coburg-Gotha from their German ancestry of Prince Albert and Queen Victoria this was changed to Windsor during World War I after the Germans started bombing London. 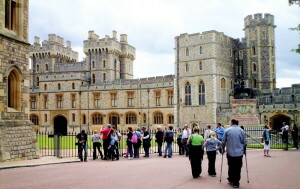 Windsor castle was in fact rebuilt many times and many of the original buildings were destroyed. A visit to Windsor is a must, not only for the royal residence, but to enjoy a walk through the ancient streets of the town and visit some of the unique places. One of them is a tea room ”The Crooked House”, which was used at various times as a butcher’s shop, a jewelry boutique and an antique shop. This cafe took it’s name after the slope of the roof and the angle of the building, it seems like the building is about to fall on it’s side but so far this has not happened yet. 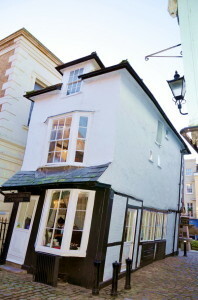 The house was built in 1687 on the site of an existing Market House. The building has this unusual lean because the architect used unseasoned green oak in its construction. There is also a secret tunnel under the basement of the house, some say, that it was used for secret meetings with Charles II, others say it was used for delivering produce from the market to the kitchens at Windsor Castle. 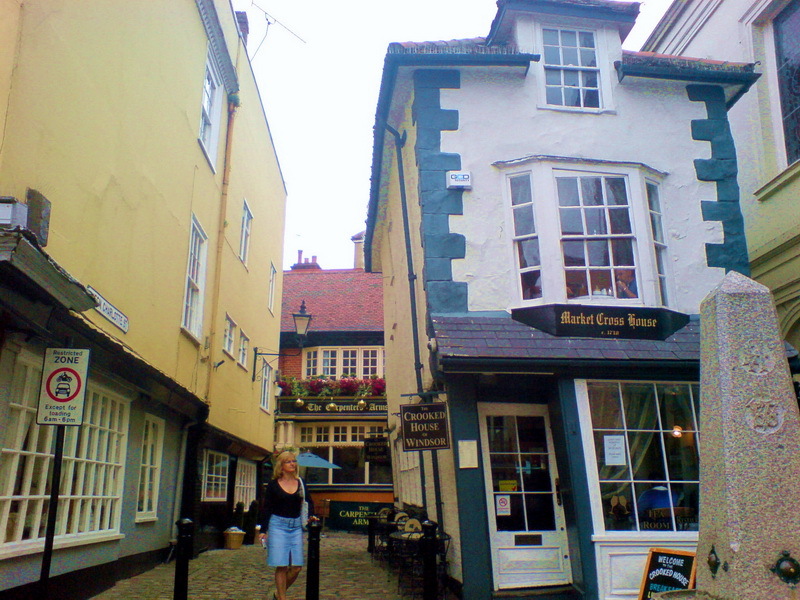 You will not have experienced Windsor if you do not visit “The Crooked tea House”. This entry was posted in History&Towns&Castles&Palaces&Museums and tagged Windsor and Runnymede. Bookmark the permalink.